Holidays don't always need to be about going away places for weeks at a time. You can have a great time during the half term with short family trips to theme parks or city breaks. But if you are looking for some ideas for UK family days out, we've got a list for you. These are quirky and fun,and spread all over the UK, so have your pick. 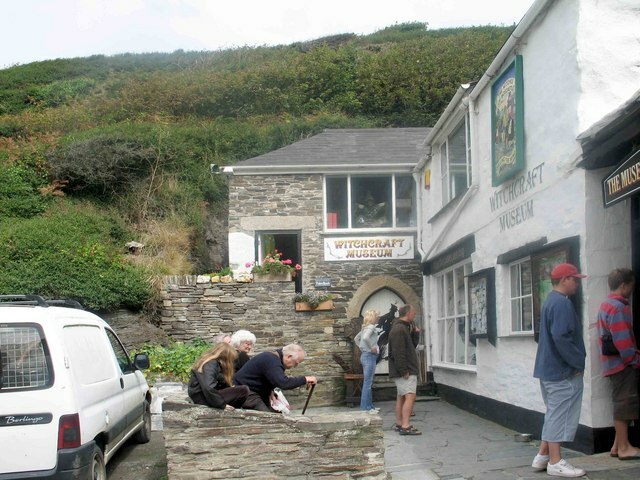 The Museum of Witchcraft & Magic is located in the village of Boscastle, Cornwall. This independent museum has the largest collection of witchcraft artifacts and regalia. So if you'd like to visit a very different type of museum, this one is for you. Fan of the steam engine? 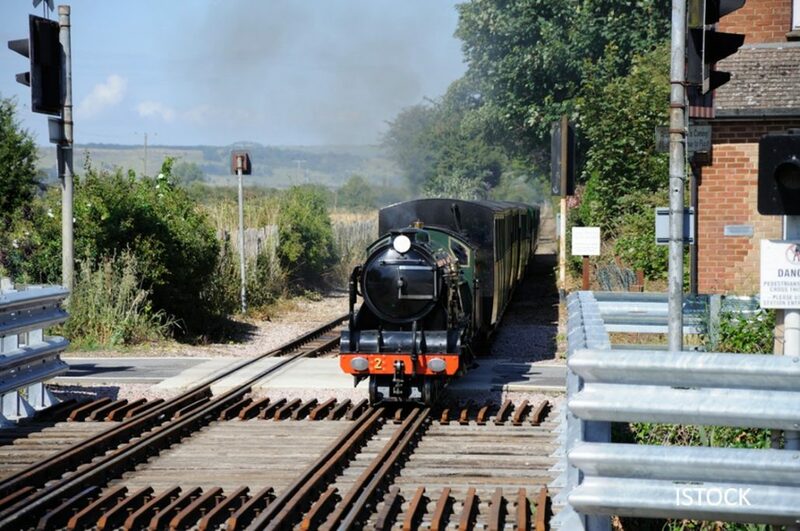 Then Romney Hythe for a steam engine train ride is something to put on your list of things to do. This place is special because the steam & diesel locomotives are miniatures, at one third the size. A 13.5 mile track with 4 stations in between, you can explore the Kent coast as well. With a Model Railway Exhibition to look at, this is for the family that loves trains. Are you a bird lover? 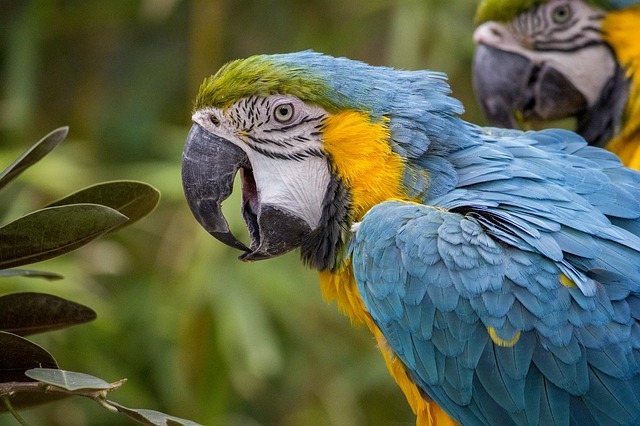 Then one of the family days out ideas to consider is a visit to the National Parrot sanctuary. This is the largest parrot sanctuary in the UK with over 2000 birds that originally come from a wide variety of continents. Get ready to visit a wild life park where you get talked back to. They also have a variety of other mammals and other animals as part of the Lincolnshire Wildlife Park. 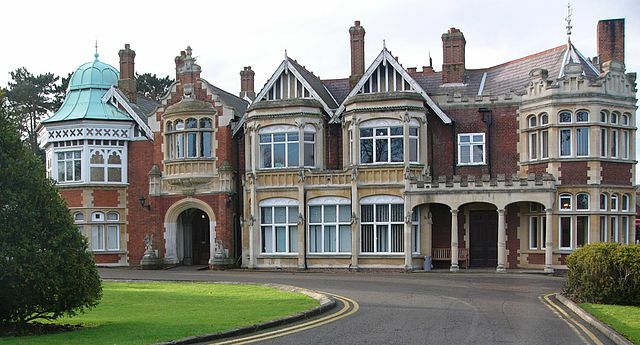 If you’ve been fascinated by the World War II code breakers, why not visit Bletchley Park? The place where Alan Turing cracked the Enigma code, it’s also the birth place of modern Information Technology. A place where women the first known computers because they were code breakers. There have been movies and TV series to make this something that appeals to family into technology and code breaking. One of the family days out ideas in Scotland for the active family looking for outdoor adventures, is a visit to Glencoe. A couple of hours from Glasgow, the destination for Harry Potter movies and Skyfall, there’s also plenty of activity sports on offer. Skiing in the winter, rock climbing, mountain biking are some of the things you can do here. Glencoe is such a scenic place, it’s perfect to sit down and drink in the beauty and then get onto a mountain bike and find a picturesque trail. If you are in the Lake District area or planning a holiday there, there is an unusual day out trip to make. 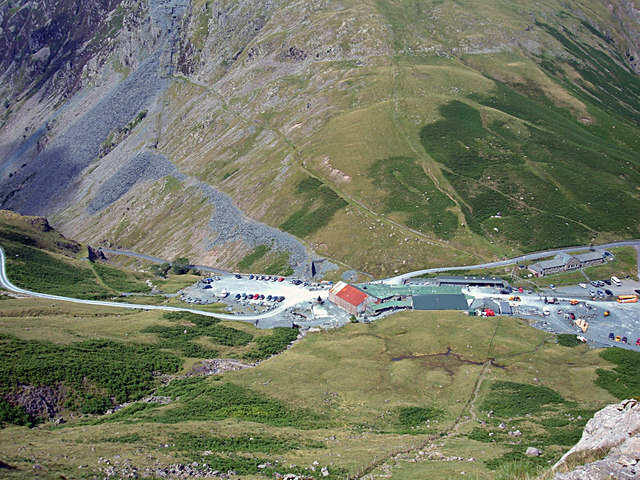 Honister is the last working slate mine in England. A visit to this mine shows you the process to mining slate, which is an interesting experience. If you’d like something more active, you can have a go at climbing the side of the mountain as well. A great place to see a wide variety of species of birds and animals. It’s perfect for children who love to play in puddles. Welly Boot Land encourages them to build dams, jump in puddles, change the direction of water flow and just have a great time. Perfect for little ones. 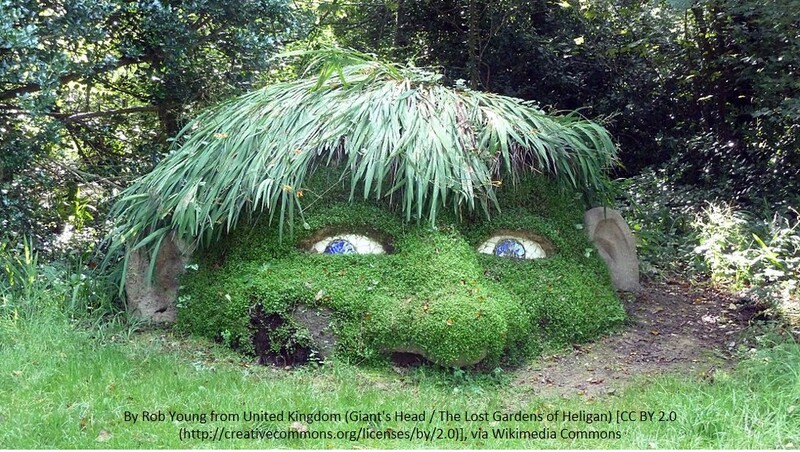 The Lost Gardens of Helligan is a very popular botanical garden in Cornwall, with a couple of figures made of mud and stones,one of them being the Giant’s Head. It’s unlike many typical botanical gardens and perfect day out for kids. These gardens for lost for near about 6 decades before they were carefully restored by John Willis and Tim Smit. 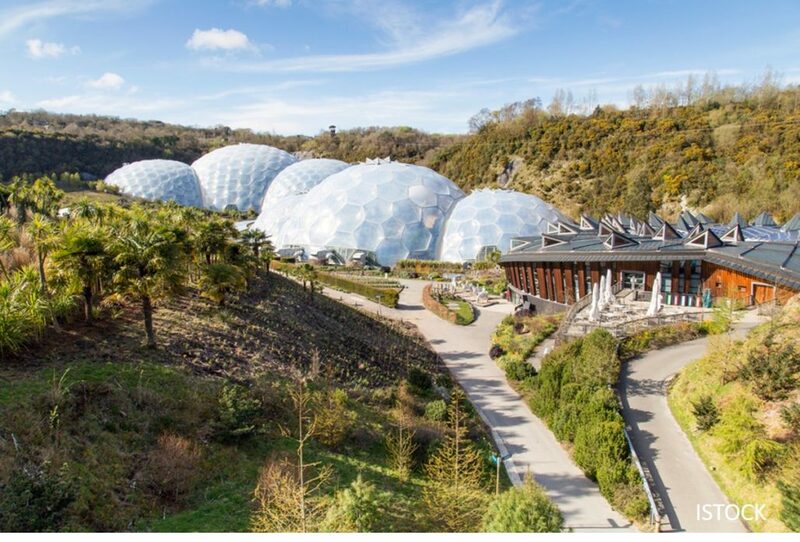 The Eden Project was Tim’s next big undertaking after he completed the restoration of the Lost Gardens of Helligan. He wanted a very very large space to showcase some of the world’s most important plants. The biomes have recreated the rainforest in captivity so that we can understand our dependence on nature. The restaurants serve great food because the food they cook is taken straight from what's grown in the biomes. Trips are about creating stories that we remember for decades. So which of these family days out ideas will you be under taking?